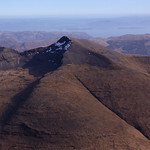 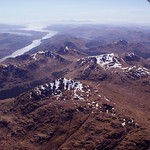 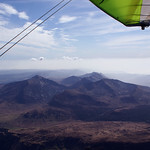 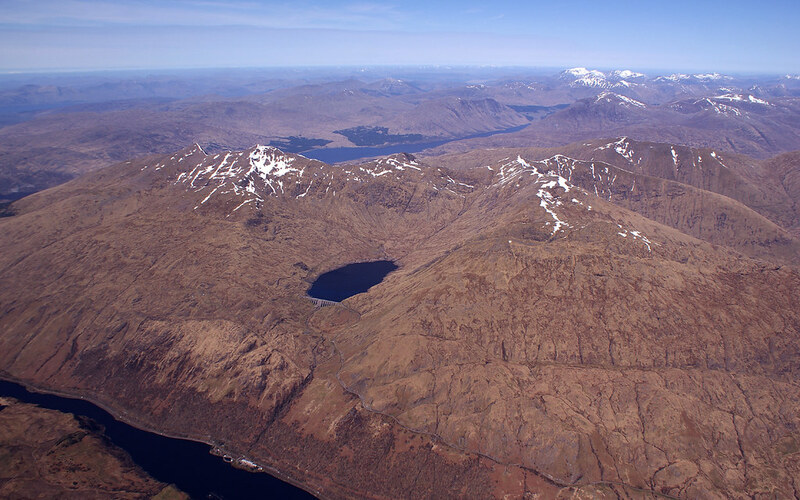 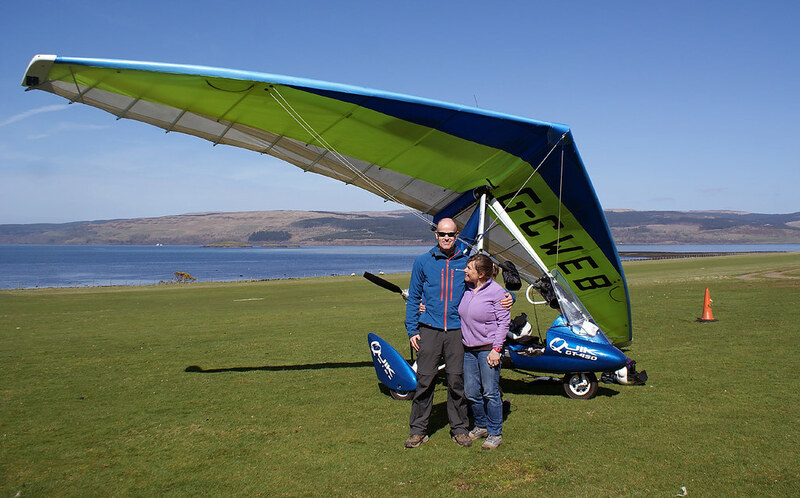 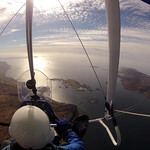 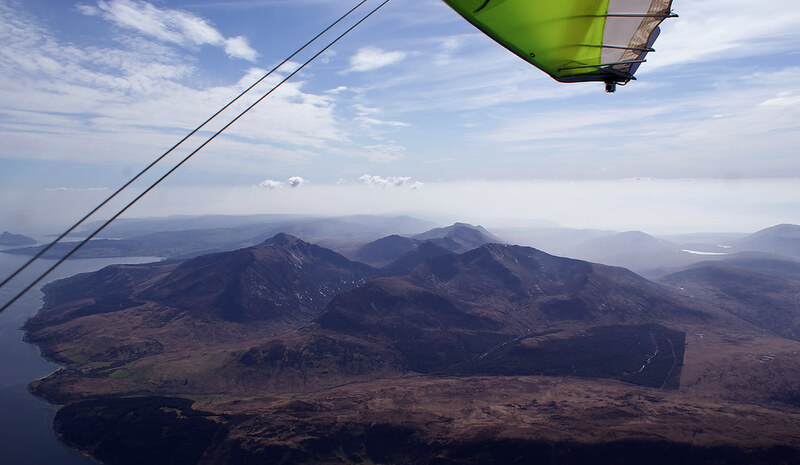 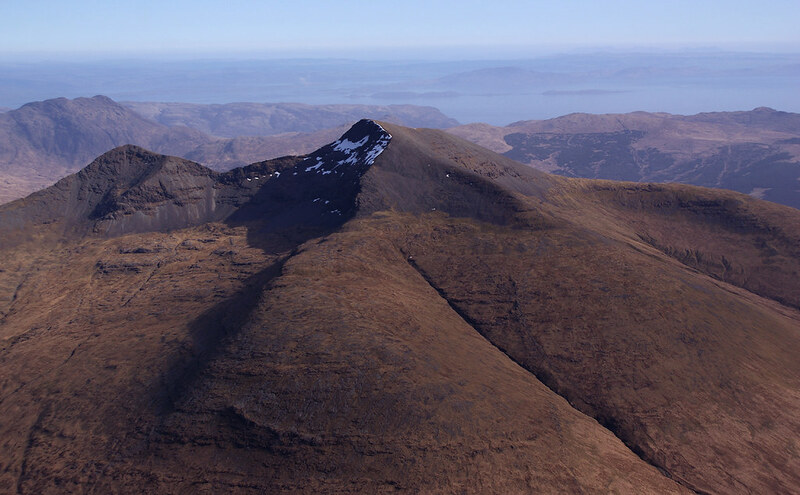 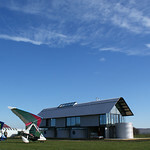 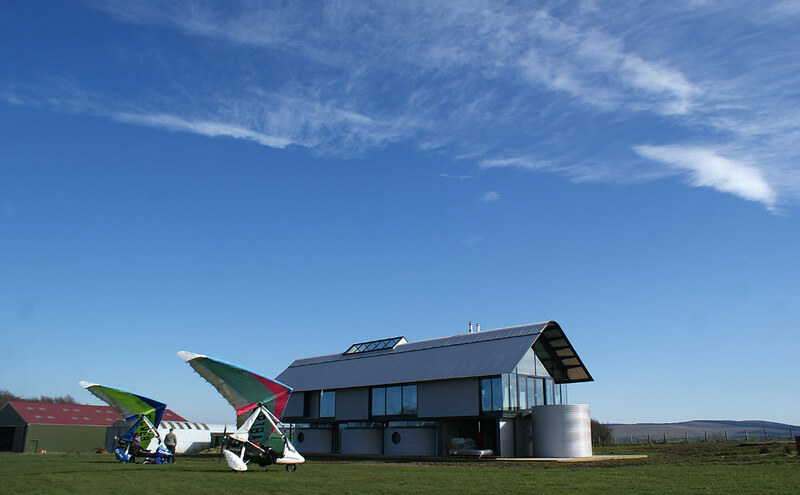 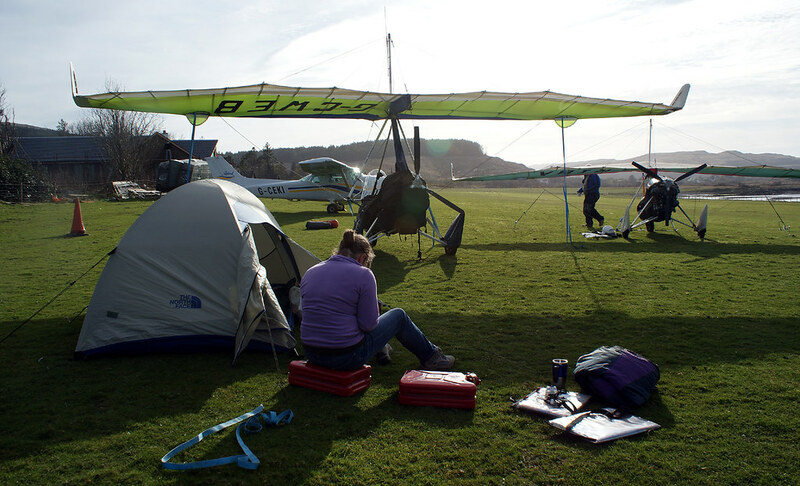 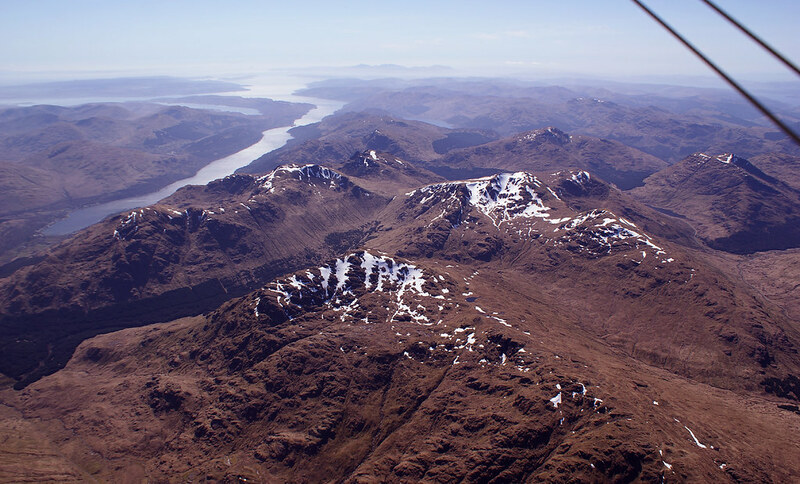 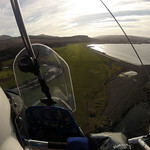 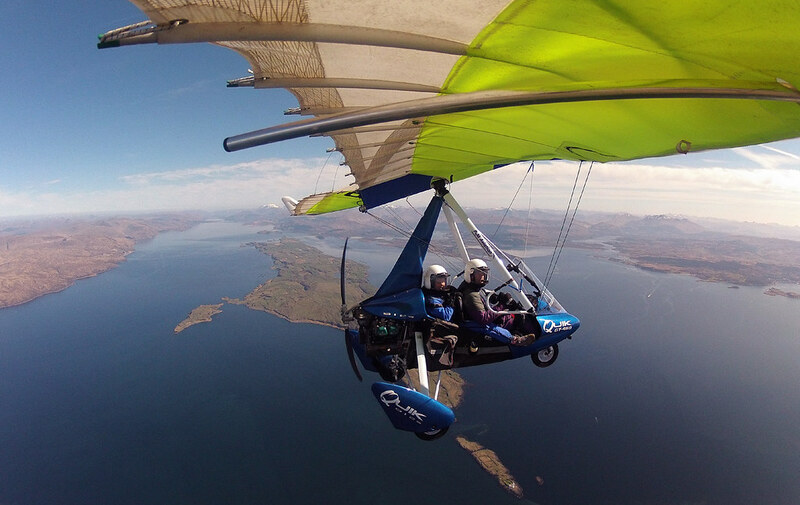 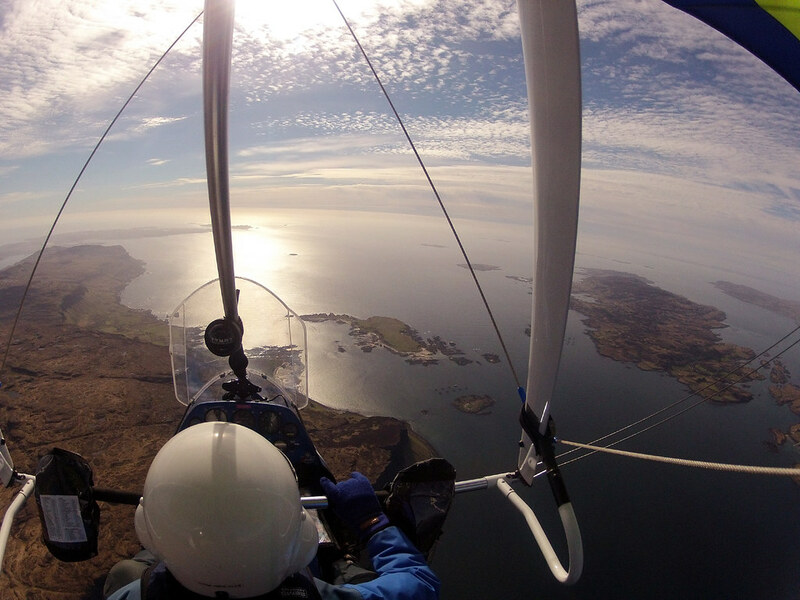 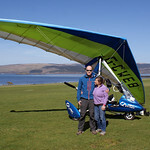 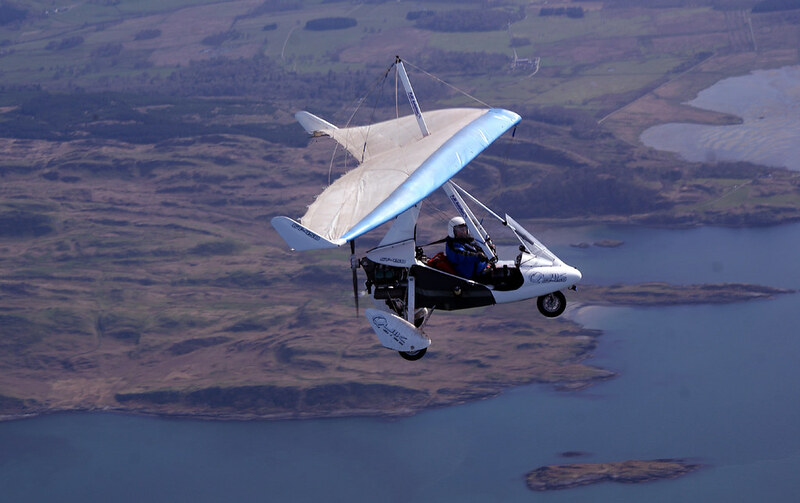 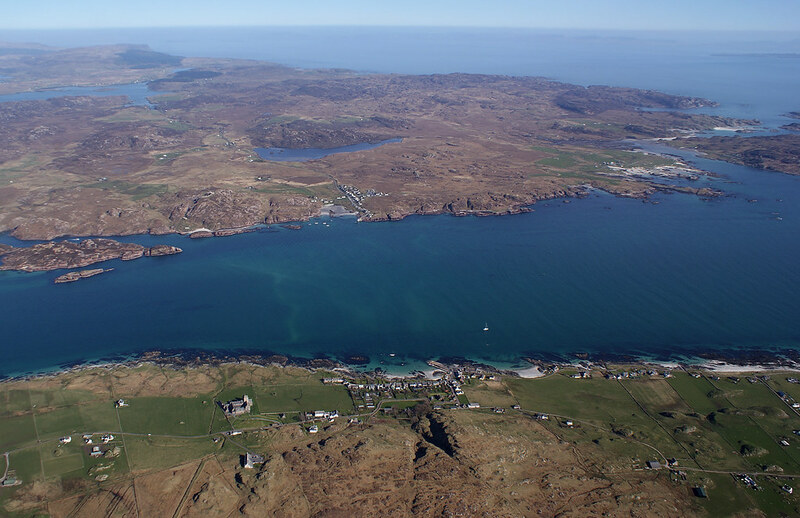 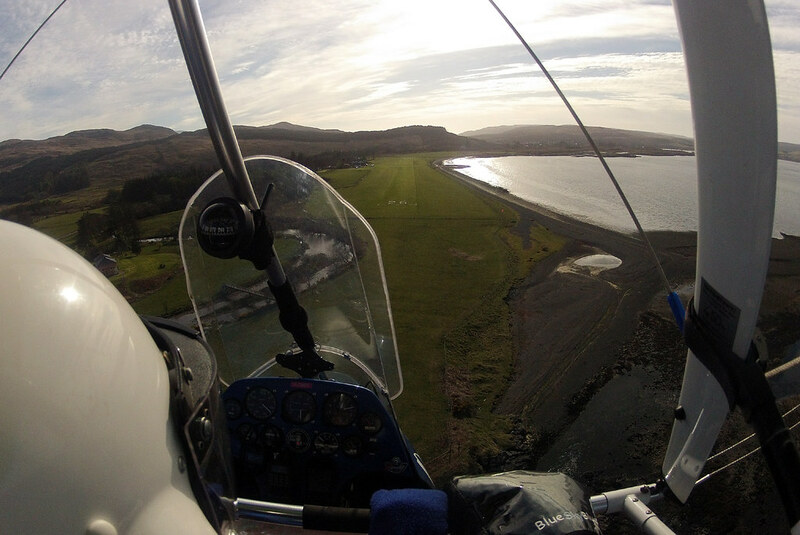 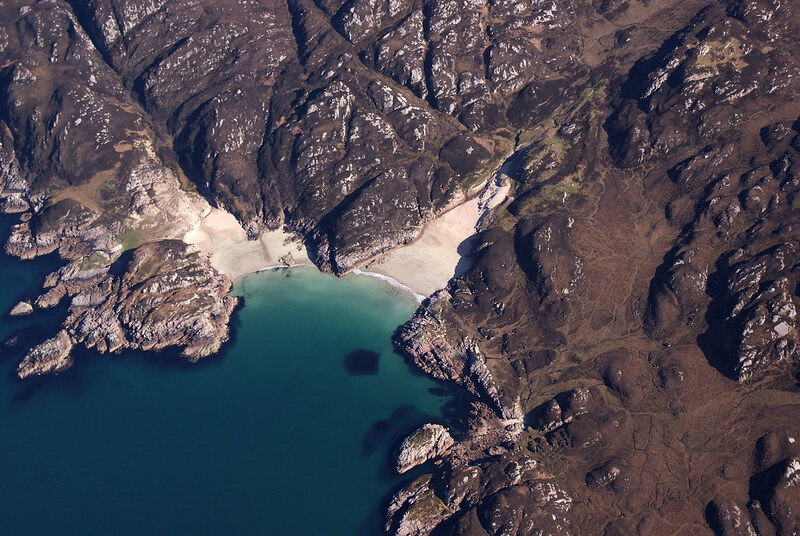 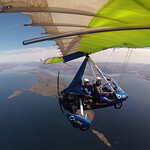 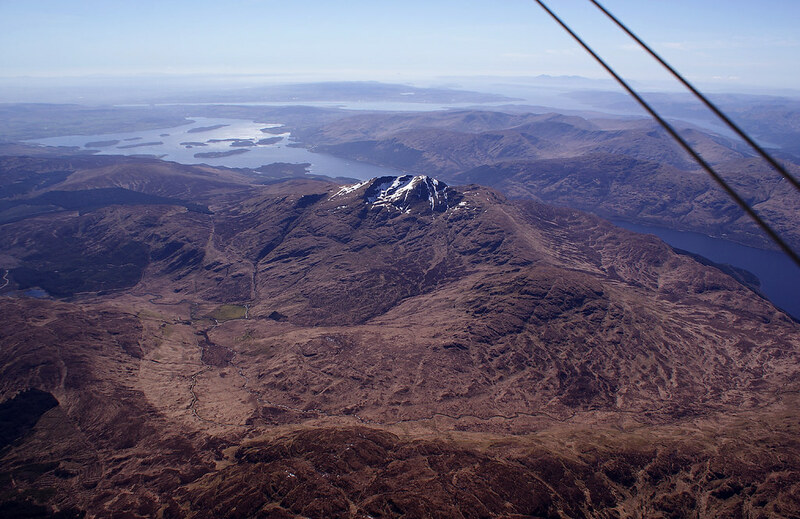 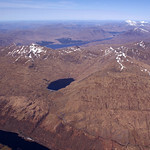 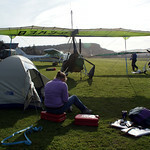 Two days of leisurely flying with Kim and Richard in glorious sunshine, camping at Glenforsa airfield on Mull, with a late afternoon jolly to Iona. 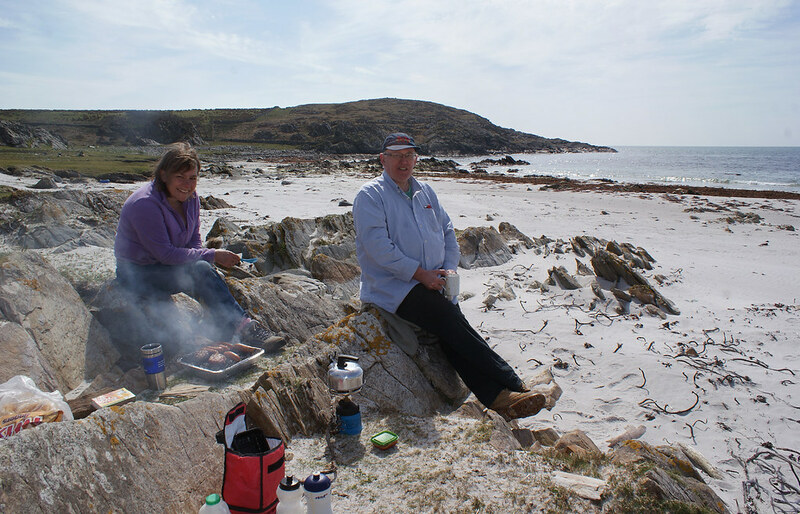 Back the next day via Gigha for a bbq lunch on the beach and a quick drop-in on Strathaven to see that house again! 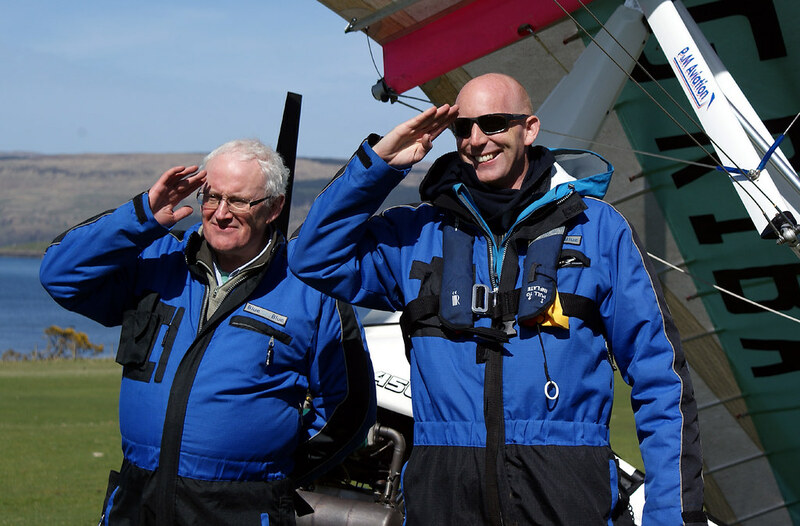 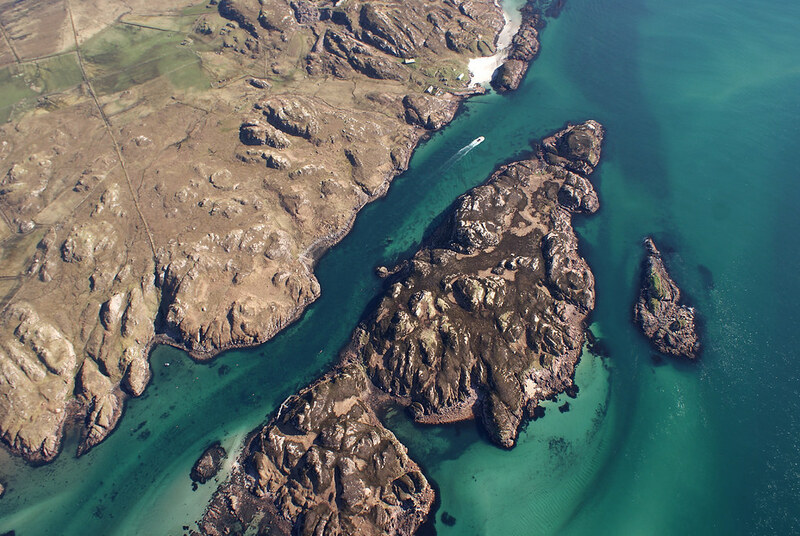 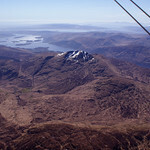 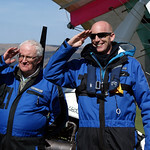 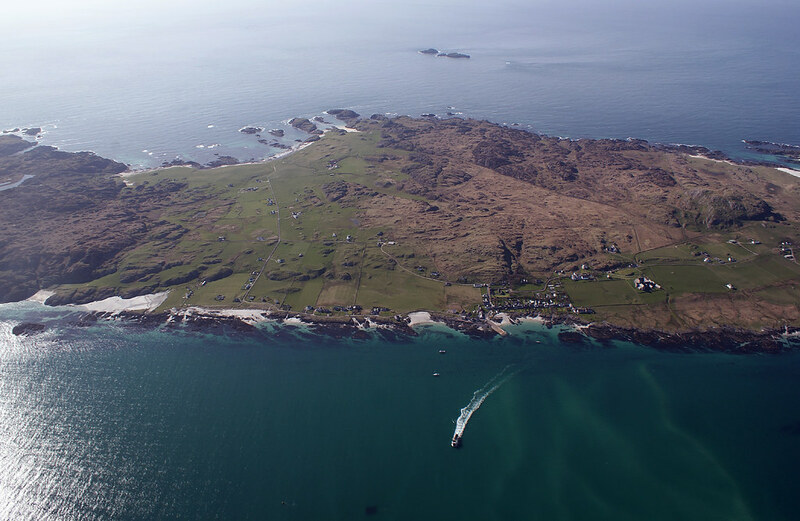 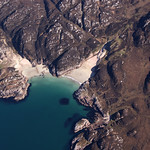 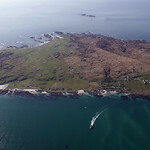 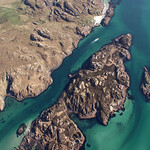 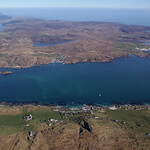 Richard and Glen arrive on ..
Kim takes us for a jolly ro..
Two wee beaches on the Ross..
Iona Abbey, looking back to..
Kim lines us up to land at ..
Hobbling the planes for the..
On route to Gigha, over Lis.. 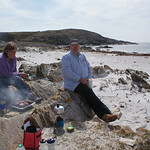 Lunch on the white Hebridea..
Another tour of the Grand D..